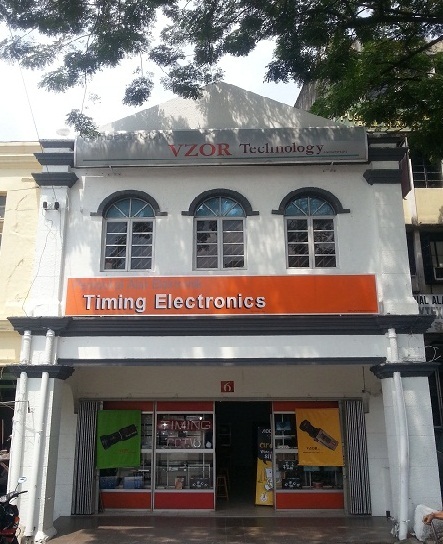 Timing Electronics was founded in 1999. We provide the latest electronics security solutions through fabricating, importing and distributing of security products such as CCTV System, Alarm System, Door Access System, PA System, etc. We are committed to provide a wide range of high standard products with the lowest possible cost. We are continuously updating our stock so that customers could find the most advanced models of security devices in our shop. Our staff is qualified to supply our customers with the optimal solution for their specific needs. Finally, we hope with our dedication and your kind support, the urban facilities will become a safer place to work and live in.